Department of Labor (“DOL”): The DOL is not accepting or processing any applications during the shutdown, including Labor Condition Applications (“LCA”), applications for prevailing wage determinations, applications for labor certification (PERM), and PERM audit responses. This means that employers may experience delays in filing new and extension petitions for H-1B and E-3 employees, that PERM recruitment may be delayed if the employer is waiting for a prevailing wage, and that PERM applications cannot be filed online. Employers who must file a PERM during the shutdown, or risk the recruitment going stale, should file the application by mail. Customs & Border Protection (“CBP”): The CBP will remain completely operational, meaning that airports, seaports, and other ports of entry to the U.S. will continue to be fully staffed, but the CBP website will not be maintained during the shutdown. As a result, individuals may experience issues in retrieving their I-94 records on the CBP website. U.S. Citizenship & Immigration Services (“USCIS): All USCIS offices are open and individuals should appear for their interviews and appointments as scheduled (ex. biometrics appointments, adjustment of status interviews, naturalization interviews, Infopass appointments, etc.) The USCIS offices remain open because their services are funded by the fees paid by applicants for immigration benefits. E-Verify, however, is currently unavailable due to the government shutdown and cannot be utilized at this time for the employment verification process. 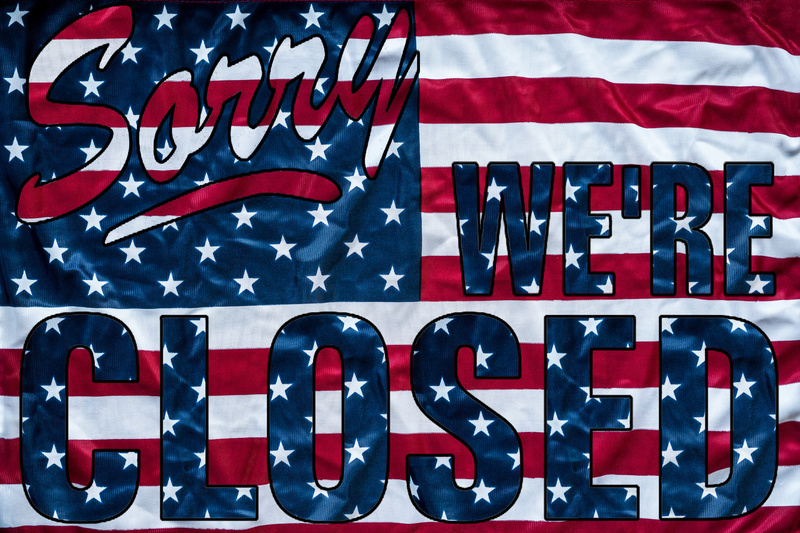 All deadlines typically required by E-Verify have been suspended during the shutdown. Additionally, the USCIS Ombudsman’s office is closed and has stopped accepting new and pending requests for assistance. Executive Office for Immigration Review (“EOIR”): The EOIR, which operates the immigration courts in the U.S., has furloughed all non-essential personnel, meaning most scheduled court hearings (ex. Master Calendar, Individual Hearing, etc.) will not take place during the shutdown and will be rescheduled. Cases involving individuals currently detained in custody are considered essential and hearings will proceed as scheduled. Additionally, the Board of Immigration Appeals (BIA) will only process emergency stay requests as well as cases involving a detained individual. However, all other processing will be delayed. Immigration & Customs Enforcement (“ICE”): ICE’s detention and enforcement operations will continue during the shutdown. We will communicate further updates regarding the impact of the shutdown on immigration as they become available.